Private Entry. 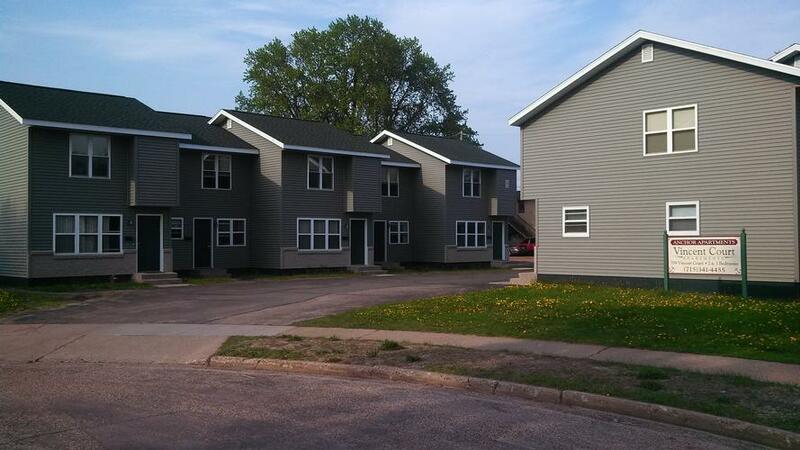 Very nice recently remodeled townhouse units with two large bedrooms and very spacious closets. One and 1/2 baths. appliances include refrigerator, stove, dishwasher and built in microwave. Laundry is in unit. Many updates including newer kitchen cabinets and counter tops. Approximately 1 block from campus by YMCA. Deadbolt locks on entry doors. Green space. Private entry. These are really nice units and licensed for 3 residents. Approx. rent of $325 per resident per month with 3 tenants occupying unit and $425.00 per resident with 2 tenants occupying unit. Most units have a nice green area in back. Free heat. Free assigned parking. Free carpet cleaning. License: Authorized for up to 3 unrelated people. AVOID HIGH UTILITY BILLS!!! 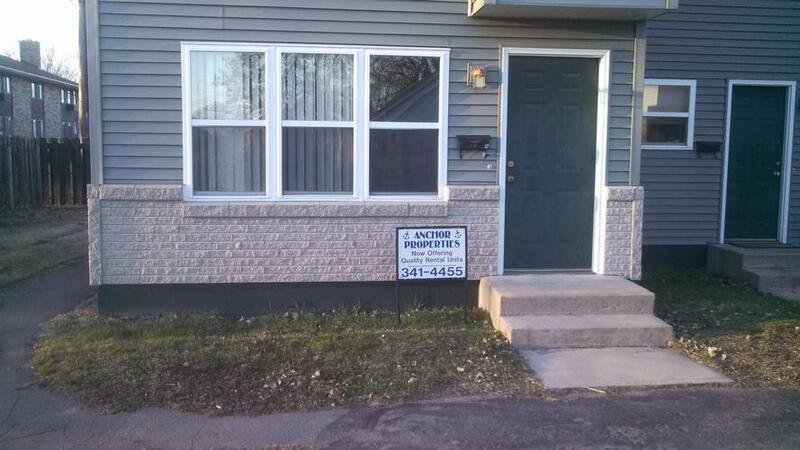 HEAT for building and hot water, PARKING, AND CARPET CLEANING INCLUDED IN RENT. !!! New leases starting June. 1 or Sept 1, 2019 would be about $425.00 per month per resident with timely paymentst on an approx. year lease with 2 residents, and about $330.00 per month per resident with timely payments on an approx. year lease and 3 residents in unit. Very nice townhouse concept located only 1 block from campus on a quiet cul de sac!!! Private entry, green space, large bedrooms with big closets. Appliances include refrigerator, stove, laundry, microwave and dishwasher in unit. Convenient half bath on first floor. New kitchen cabinets in 2012. Great floor plan ! Many recent updates including remodeled baths, siding,and windows. Rent includes a heat allowance. Parking and carpet cleaning also included. These are exceptionally nice units with numerous amenities for the value. Rent: $330-425 approx per res per Month - Rent amount may vary with lease terms.